You are only allowed to forward two result emails. How will I be able to get more? You might consider upgrading to one of our paid plans (Premium, Economy or Professional) in order to increase email quota for Replies and Forwards to 100 emails per hour. We have a limit of 2 emails per hour on a Free account to make sure that the service is not abused by spammers. 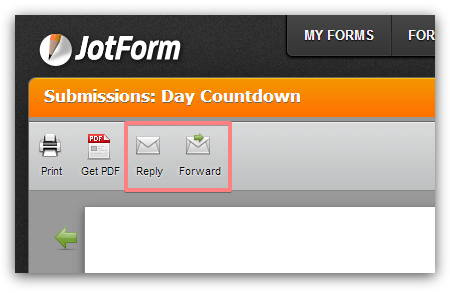 Note, we do not limit emails for Notifications and Autoresponders, so that the forms do not suffer from the limits.